Alpine Joinery Ltd are kitchen specialists, all our kitchens are custom made to suit your requirements and are one of a kind. There are no pre-built units, we make exactly what you want to fit your own individual style and space. 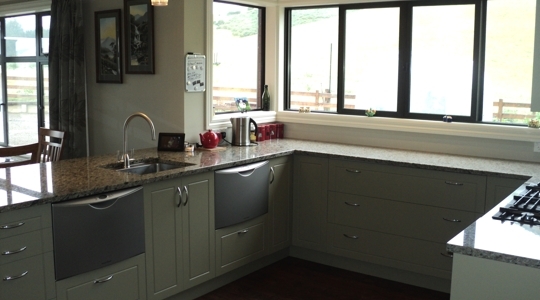 Alpine Joinery Ltd can do everything from design and manufacture to installation. You deal with the same person from start to finish ensuring you get exactly what you want.